RICHMOND, VA (WWBT) - A 22-year-old Hispanic man was shot in Richmond late Sunday night. 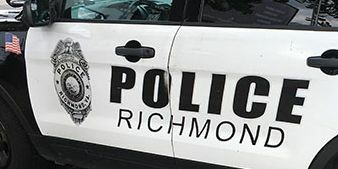 Richmond police responded to the 1700 block of Broad Rock Boulevard shortly before midnight Sunday and found the victim with a single gunshot wound. The shooting is under investigation. Police have not released any information about a potential suspect and have not said what led to the shooting. This was the second of four reported shootings in Richmond overnight Sunday into Monday morning.